Sharjah Investment and Development Authority (Shurooq), today announced it has signed a Memorandum of Understanding (MoU) with the China Overseas Development Association (CODA), a non-profit organization that supports the development of Chinese enterprises overseas. Signed by HE Marwan bin Jassim Al Sarkal, Chief Executive Officer of Shurooq, and Hu Weiping, Secretary General of CODA, the MoU aims to facilitate and promote trade and investments between Sharjah and China. The MoU signing ceremony was attended by Badir A. Almusharrekh, UAE’s Commercial Attaché in People’s Republic of China, along with a number of officials from Shurooq and CODA. 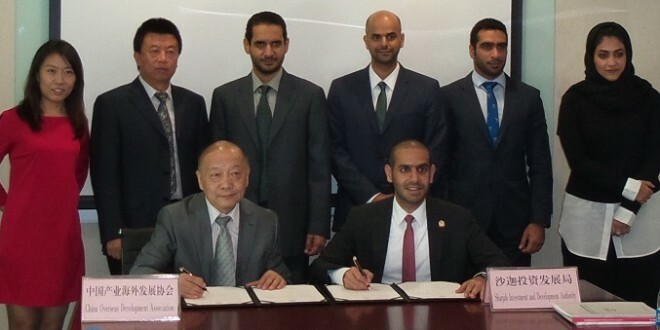 The MoU signing took place during Shurooq’s participation in an official UAE delegation visit to China, which was organized by the UAE Ministry of Economy, from the 7th to 11th September. 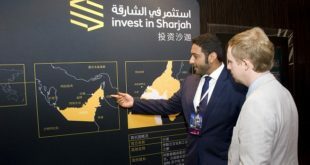 During the country visit, officials from Shurooq will be meeting a number of Chinese private and public entities, including the China Investment Promotion Agency (CIPA). The Shurooq delegation is also participating in the World Economic Forum Annual Meeting in Dalian and the China International Fair for Investment and Trade in Xiamen. Commenting on the MoU, HE Marwan bin Jassim Al Sarkal, CEO of Shurooq, said: “This Memorandum of Understanding comes as part of the Authority’s ongoing efforts to promote the Emirate of Sharjah as a leading destination for investment and business in the Middle East region. This MoU provide us with necessary framework to strengthen business relations and develop reciprocal cooperation between UAE, the Emirate of Sharjah and China. “During our visit to China, we have also met a number of public and private entities to discuss possible cooperation avenues and how to further-develop investment and trade flows between Sharjah and China. 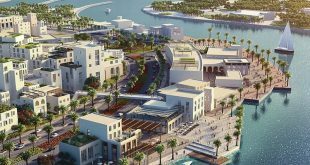 With its investor-friendly regulations, stable economy and advanced logistics network, Sharjah provides fertile ground for international investors seeking growth opportunities in the Middle East”. Led by Al Sarkal, the Shurooq delegation comprised Saud Meqdad Al Suwaidi, Director of International Relations and Partnerships, Mohamed Juma Al Musharrkh, Head of Investment Promotion, Diana Yonghui MA, Investment Promotion Executive, and Mariam Rashid Bin Al Shaikh, Investment Promotion Executive. 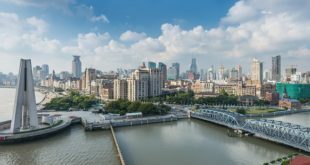 Bilateral trade between UAE and China is growing at a rate of 16 per cent, with total trade volume between the two countries reaching USD54.8 billion in 2014. 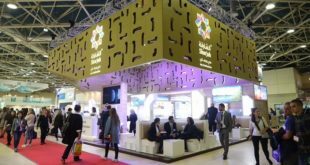 Similarly, bilateral trade between Sharjah and China grew five fold over the past five years, with total trade last year reaching USD5 billion.